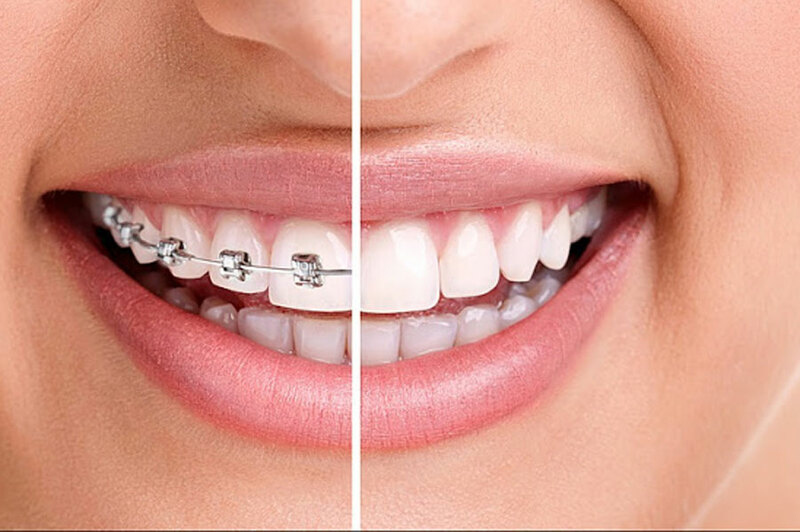 Recent improvements in orthodontics pertaining to traditional braces have resulted in smaller, stronger, more efficient and less conspicuous brackets. Metal brackets are the most familiar, however, clear and tooth-colored ceramic and plastic brackets are also available. It’s the ligature that stains, not the brackets! We offer the clinically proven invisalign braces treatment, the almost invisible way to provide teeth straightening. Clear Invisalign braces are the ultimate cosmetic brace for creating beautiful smiles! Invisalign is a revolutionary way for teeth straightening without obvious braces by using a series of nearly undetectable aligners instead of wires and brackets. These clear braces move your teeth, week by week, millimeter by millimeter, to the desired position. Using 3D computer technology each of your Invisalign brace aligners is made to sit snugly over your teeth and unlike normal braces can be removed for eating, brushing and flossing. You’ll visit us once every two to six weeks to ensure that your orthodontic treatment is progressing as planned. Treatment time averages 5-12 months, using 10 to 24 aligners. Invisalign is particularly suitable for adults and most teenagers. We are a leading orthodontist for Invisalign braces Vancouver. Good for patients who like to straighten teeth without being notice. Contact us for more information on Orthodontics in Vancouver or for a FREE consultation session.